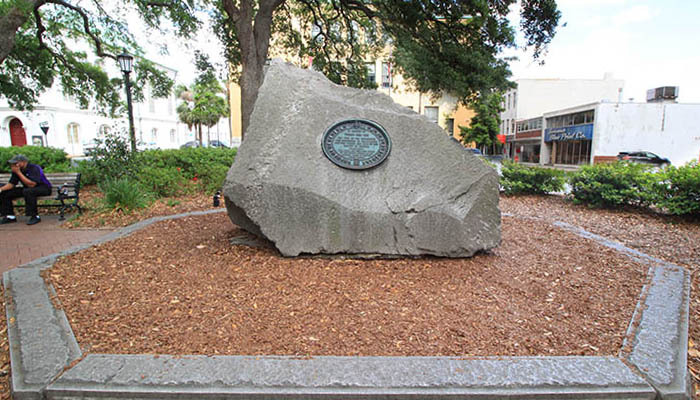 Since its founding in 1733 by General James Oglethorpe, Georgia’s First City has had the front row seat—and even taken center stage—in a number of historical events. From the Revolutionary and Civil wars to shining as the dreamy southern backdrop of cinema favorites Forrest Gump and Midnight in the Garden of Good and Evil, Savannah has seen it all. But some of Savannah’s best stories are about events that many don’t know about. We’ve gathered five of our favorite lesser-known facts about our favorite historic city. Long before Oglethorpe founded Savannah, the coastal Georgia land was home to a Native American Tribe called the Yamacraws, led by head chief Tomochichi. When Oglethorpe and English settlers arrived in February of 1733, Tomochichi welcomed the new settlers peacefully and allowed them to establish Savannah, which would enhance trading and diplomatic relations. 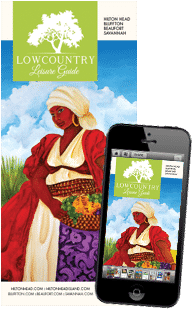 The peaceful interaction paid off for the settlers, who heavily relied on Tomochichi’s assistance in living off the land and familiarizing themselves with the region. The head chief even went on to accompany Oglethorpe on trips back to England and became a mediator for his people among British elite. Together, he and Oglethorpe put together the Articles of Friendship and Commerce, a treaty allowing the English settlement on the land and establishing fair trade between both groups of people. Tomochichi died in 1739 and his gravesite was commemorated with a “Pyramid of Stone” marker, taken from the area. In 1883, the Central Georgia Railroad destroyed his gravesite by constructing a monument to their founder, William Gordon, directly on top of the grave. Gordon’s own daughter-in-law, Nellie Gordon, was disgusted and constructed a new monument for Tomochichi—a granite boulder with copper plating—in 1899. Later, a historical marker was placed in Wright Square to describe the chief’s long list of achievements. Fort Pulaski is one of our most popular and historical sites in Savannah, but the remnants of one of Savannah’s oldest forts, Old Fort Wayne, can still be seen today. 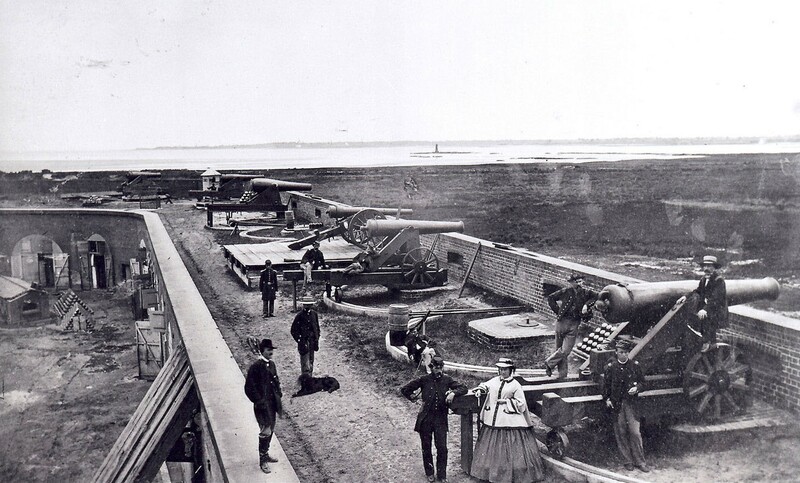 East of Washington Square and Emmet Park, the fort was first built in mid-1700 and was then known as Fort Halifax. Its strategic location on the eastern River bluff was taken advantage of immediately and had a square, wooden fort developed with a caponier at each corner. It went through another name change 100 years later, but received its present name at the end of the Revolutionary War after General “Mad Anthony” Wayne. Today, portions of the old wall can be seen along the southern side of East Bay Street, just past the intersection with East Broad. You may not have heard about this Union general, but his close ties to Abraham Lincoln and his infamous unauthorized proclamation make him one of Savannah’s most notable figures. In 1860, General David Hunter’s correspondence with Abraham Lincoln began by sharing his strong anti-slavery views. He then went on to ride on Lincoln’s inaugural train from Illinois to D.C. in 1861 and by 1862, Hunter was in Hilton Head preparing to retake Fort Pulaski. Photo courtesy of the National Park Service, Fort Pulaski National Monument. Much like the majority of the south, cotton ruled in Savannah and was one of the city’s largest sources of economic prosperity. 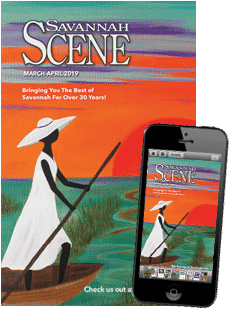 In the midst of war, Savannah’s cotton, and overall economic standing, dropped drastically and it wasn’t until the turn of the 20-century that the city got back on her feet. Cotton reigned once more, and the economy thrived—that is, until things took a turn for the worst again. But this time, it wasn’t war that brought tragedy to Savannah, but a beetle. Boll weevils, who feed on cotton buds and flowers, destroyed the state’s cotton and economy once more just a few years before the Great Depression hit. Yield losses from 1923 pointed to 2.6 million acres and, sadly, the cotton industry could not bounce back. In 1983, a low of 115, 000 planted acreage was recorded. The invasion forced many farmers to move north and the once rich, southern soil was left to erode. What we love most about our historic city is the perfectly preserved 18th and 19th century buildings, and it’s hard to imagine life any other way. But for a long time—nearly half a century—Savannah faced an economic decline that left many historic homes to rot. By the mid-1950s, many of the city’s buildings had decayed or faced the possibility of demolition, one of them being the Isaiah Davenport House. And this just did not sit right for a group of bold, driven Savannah women. 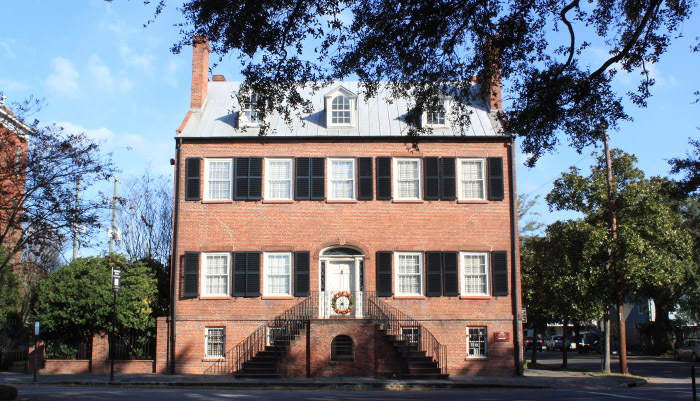 Katherine Clark, Elinor Dillard, Anna Hunter, Lucy McIntire, Dorothy Roebling, Nola Roos, and Jane Wright organized the Historic Savannah Foundation in 1955 to save these buildings from demolition and begin Savannah’s mission of preservation. At the time, no local zoning laws existed, so the foundation developed a plan to preserve through private-sector involvement. Now, the foundation has saved over 350 buildings throughout Savannah’s National Register districts. Today, you can tour the Davenport house—the organization’s HQ—and its museum downstairs.